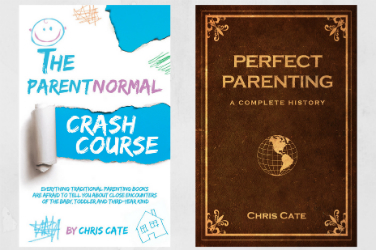 How can you improve your child’s behavior and attention span without drugs, labels or coercion? 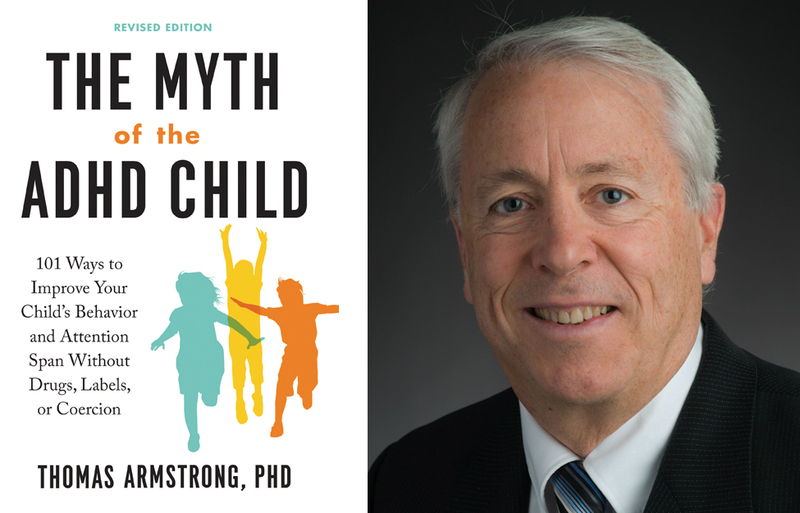 Dr. Thomas Armstrong, author of The Myth of the ADHD Child: 101 Ways to Improve Your Child’s Behavior and Attention Span without Drugs, Labels, or Coercion, attempts to answer this question on this week’s episode of the podcast. Now, I want to point out that Dr. Armstrong has opinions on ADHD that many doctors don’t share, but I think it’s important to ask questions and he does a good job of asking questions about a disorder that confuses many parents. In our conversation, we talk about the rise in ADHD diagnoses, what schools are doing right and wrong to help kids who have short attention spans, and about tips to improve your child’s behavior and attention without drugs.